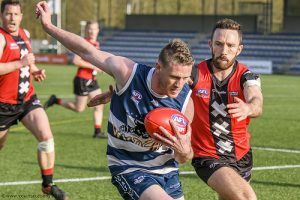 190406 AFL European Championships 2019: The Amsterdam Devils hosts for the 4th year running the AFL (Austrailian Football League) European Championships. This year it was attended by nine European nations being represented by players from 27 different countries. 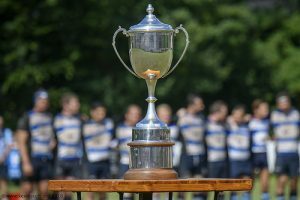 For the first time the Bingham Cup was held on main land Europe. The host team being the Amsterdam Lowlanders and the Amstelveen Rugby Club. The tournament welcoming 70+ gay teams from all corners of the world for 3 days of intensive rugby. 180407 AFL European Championships 2018. 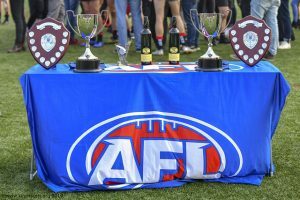 The Australian Football League Championships are again being held in Amsterdam, with 17 countries competing for the title. 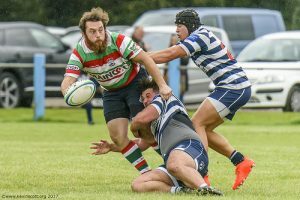 170916 Lutterworth RFC v Stourbridge Lions RFC. 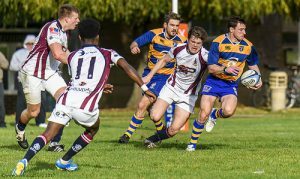 Covered a local match in Lutterworth whilst visiting the UK. 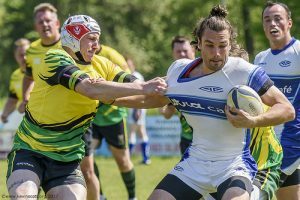 170506 Amsterdam AAC v Locks Heath Pumas RFC (England). Friendly. This photo-set I would like to dedicate to Tony Lancaster of Walberswick who sadly passed away last week, 23 February. Sleep well my dear friend. 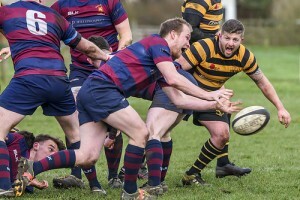 161210 Rugby Lions v Berkswell & Balsall, Rugby, England. 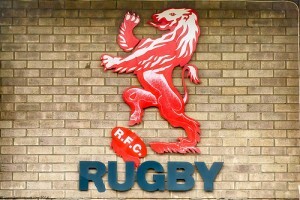 Had the opportunity to photograph The Rugby Lions (aka The Rugby Football Club) in Rugby (UK) whilst visiting my parents. I’m sometimes surprised that quite a few rugby players have no idea of the origin of the sport. For me the sport is in my heart as I was born just a few mile from the town of Rugby (Yes it is a place). In the town is Rugby School, said to be the birthplace of rugby. The Rugby Lions being just a stones throw away from the school. It you want to fill that knowledge gap, read this on the BBC : How much of a rugby town is Rugby? The start of the new Dutch rugby season 2016-2017 is at hand, with the kick off at the Haagsche Rugby Dagen in Den Haag.